Obama Sought Israel Regime Change? A congressional investigation is looming as to whether Barack Obama sought regime change in Israel reports PJMedia.com. 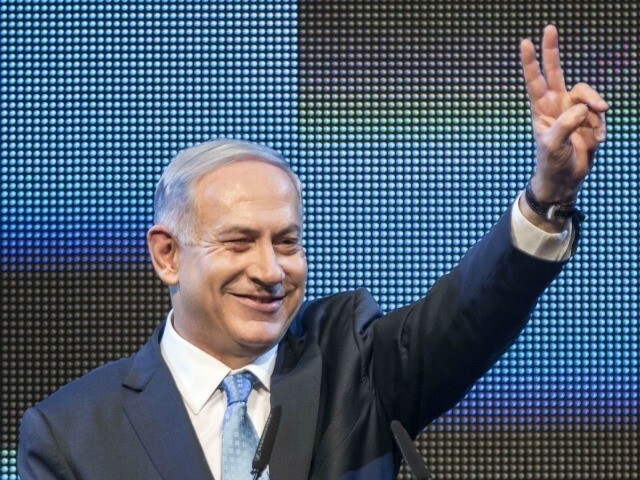 OneVoice, a tax-exempt non-profit organization, reportedly partnered with 270 Strategies in yesterday’s failed attempt to unseat Prime Minister Benjamin Netanyahu. 270 Strategies is filled with staffers who played leadership roles in Obama’s 2012 re-election campaign. These include Jeremy Bird who was Obama’s national field director. Bird is said to be among those in Israel seeking Netanyahu’s removal. The official scandal is that OneVoice received tax-payer money from the State Department. “I mean, I don’t know . . . the U.S. government has ever funded an organization that funded a subsidiary whose sole purpose was to overthrow an elected government of an ally, of a friend. I mean, Benjamin Netanyahu is not a major opponent of the United States. He’s a friend of the United States,” said Illinois Congressman Adam Kinzinger (R-16). By the way, unlike with Turkish Prime Minister Tayyip Erdogan (an Islamicist), Egyptian President Mohammed Morsi (an Islamicist), Egyptian President Abdel Fattah al-Sisi, Iranian President Hassan Rouhani (an Islamicist), Russian President Vladimir Putin (a bully), and Chinese President XI Jinping, Obama did not make a congratulatory call to Netanyahu.